The tour starts from the scenic spot of Manali and takes the tourists through distinct and beautiful places such as Chikka, which is the first stop of the excursion. 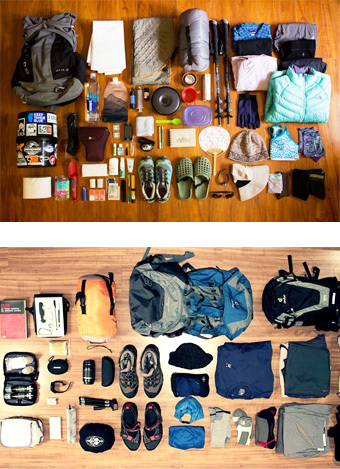 The trek also takes the trekkers through the immense fields of Rhododendron, Oak, and Pine. Hampta River also comes en route. 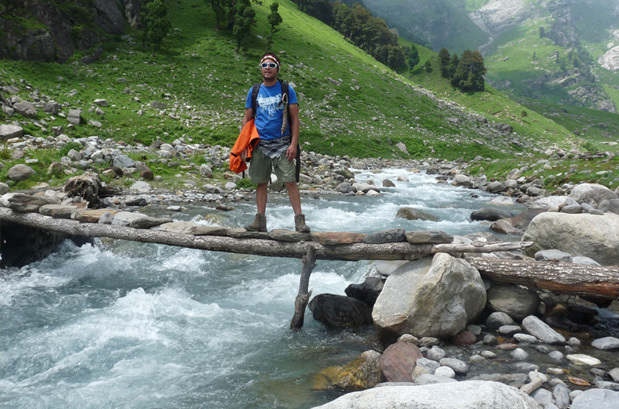 This river serves as the bridge for the natives of Hampta to reach Lahaul and Spiti Valley. 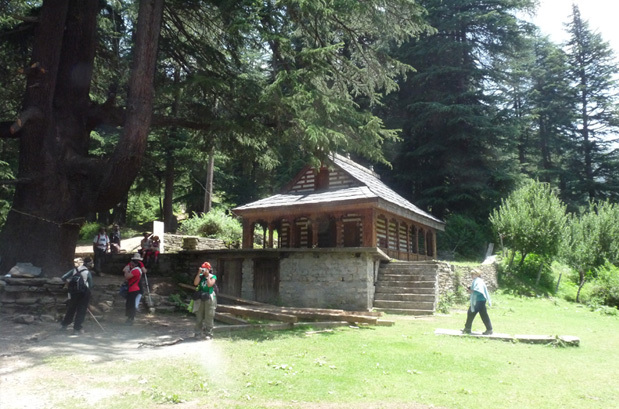 Prini Village is the starting point of Hampta Pass Ranges. 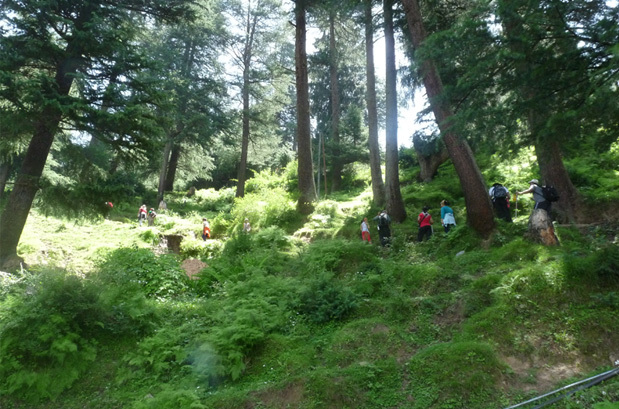 The trek then goes uphill to bring a change of panorama. The trail is replete with lush greenery and spellbinding landscapes. 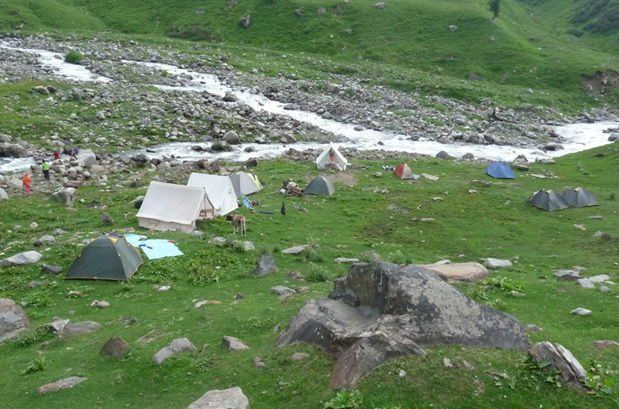 This 8 nights and 9 days itinerary is a comprehensive schedule for Hampta Pass Trek. The tour incorporates exploring the beauty of nature at its best. In few words, it is a perfect trek for nature lovers with zeal to satiate adrenaline rush. The best time to trek to Hampta Pass is from mid-June to mid-October. There are chances to witness some snow on the high passes in the early days of the season and then it melts down completely by August. Rain is expected during the monsoons in Kullu-Manali valley but in Spiti, the sun will be bright as usual. The temperature is likely to stay between 12 and 20 °C during the day, while at night, temperature at the highest campsite would be between -2 to 6 °C. 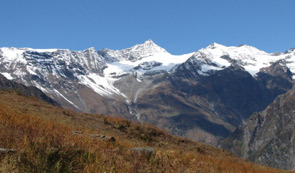 In the latter part of the trekking season (Sep – mid-Oct) a bit of snowfall is a possibility. The temperatures during the day will be between 12-18 °C and the evenings will start getting cold with temperature dropping down from 4 to -6°C. 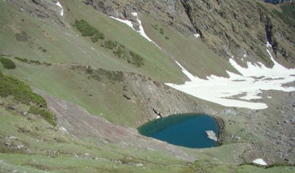 Hampta pass is located the east of Manali and Pir Panjal range in the state of Himachal Pradesh. The south East Ridge can be clearly witnessed while Hampta Pass Trek is done. Lying at an elevation of about 4,268 meters, the Hampta Pass stands as a bridge that connects the Kullu valley with Lahaul. 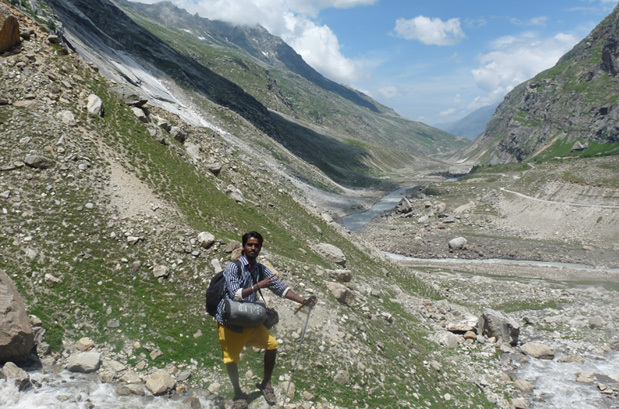 How to Reach Hampta Pass Trek ? Nearest Airport: The Kullu Manali airport at Bhuntar Town (about 50 km from Manali and 10 km Kullu town) is the nearest airport for Hampta Pass. Indian Airlines and some private airlines have regular operating flights to the airport. Chandigarh is the nearest international airport. Nearest Railway Station: Jogindar Nagar is the nearest railway station (l166 km from Manali). The other convenient rail heads are at Chandigarh and Pathankot. By Road: Manali is well connected by road with Delhi, Ambala, Chandigarh, Dehradun, Haridwar, Shimla, Dharamsala and Chamba/Dalhousie. Regular buses and taxis ply between these stations. Post breakfast, we will leave from Manali via Rohtang Pass. From Manali, we will drive to Delhi by AC Volvo coach. Overnight journey. Arrive in Delhi by morning. When to book Hampta Pass Trek? 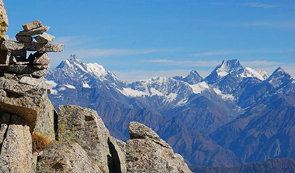 You should book Hampta Pass trek two months in advance so that you get ample amount of time to prepare for the trek. Our pick up and drop point for Hampta Pass is Delhi (Janpath/RK Ashram Metro Station/Majnu Ka Tila). You can board Bus from these bus stops to Manali. 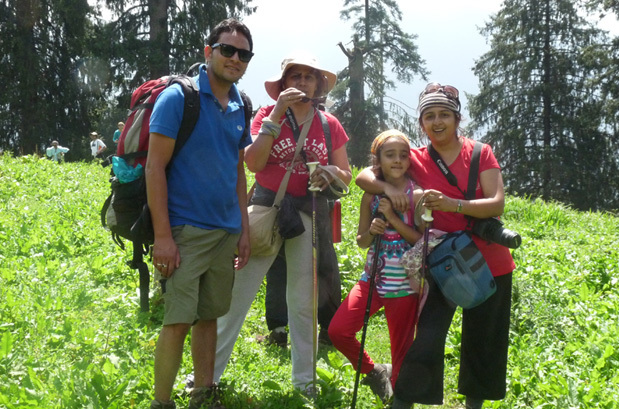 At Manali our guide will assist you further. What is minimum age required for Hampta Pass Trek? 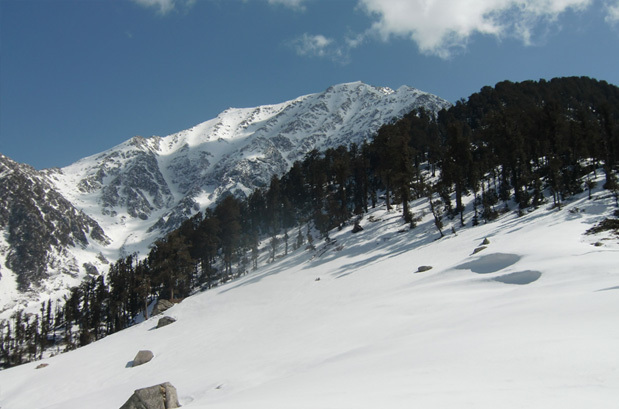 Hampta Pass is a moderate trek with a maximum altitude of 13865ft (4227m), so the minimum age required is 15 years. What will be the minimum temperature during PHampta Pass Trek? 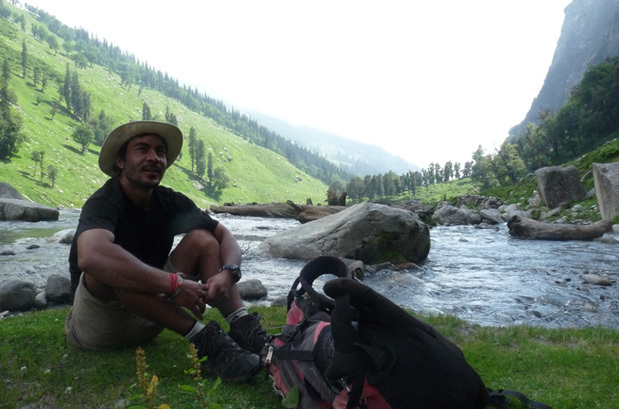 How long we trek during Hampta Pass Trek? We plan our treks in a way that after 6 hours of trekking we can reach next camp around the lunch time. 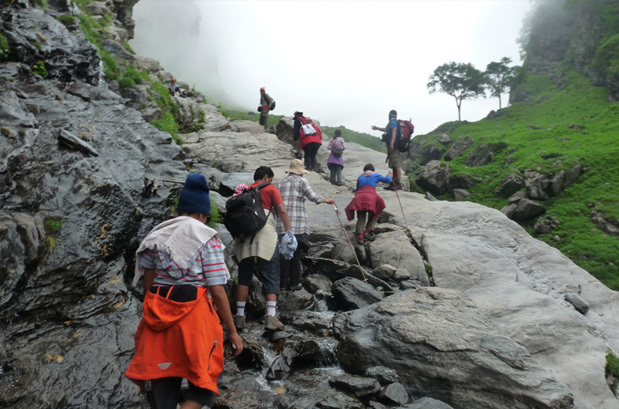 Normally, 8-12 Kms per day of trekking is required.